We offer a full line of beautiful invitations from industry leaders as well as custom designs. The personalized service you will receive is truly unmatched. From Invitations, Programs, Announcements, Gifts and Stationary, our promise is to make you happy and guarantee it! We also offer calligraphy and we will build your invitations for you! Click The Image Above to Make the Invitation of YOUR DREAMS! Drop off any Box Tops for Education points at our office and we will get them to the Maywood Schools for their box tops program. Box Tops can be found on numerous General Mills & other products. Click the title above for more information on the program. 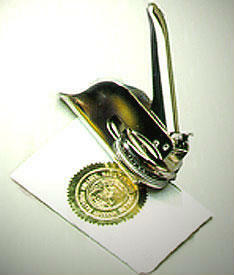 Our Town Newspaper has a Notary on premise.Fee is only $3. Our mission is to provide a quality newspaper for the towns of Maywood, Rochelle Park and Saddle Brook, New Jersey and to provide truthful and accurate journalism in our publication to the best of our ability. 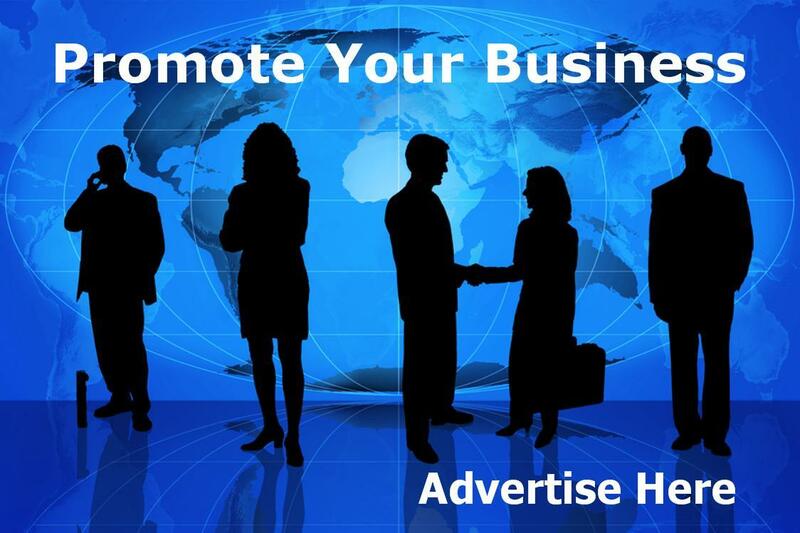 We will also provide advertising to promote businesses that have the utmost integrity. You can send in your social announcements and pictures right from the comfort of your home. 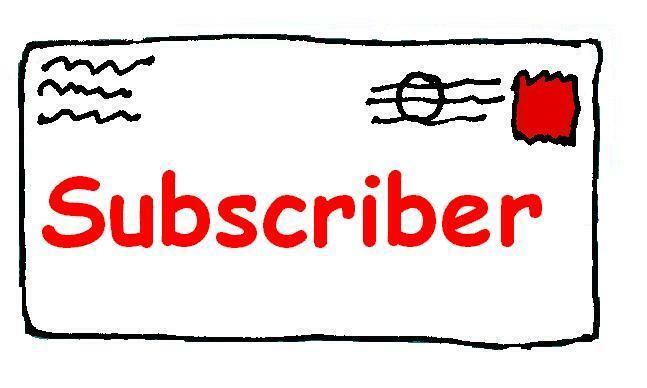 Just follow the few simple steps, click submit and see yourself in the following issue!! Click here to get started. Don't see your organization's link listed here? CONTACT US to have it added to the list!